(vi) Quality Control. EVANGEL Industrial (Shanghai) Co., Ltd. is a leading Chinese construction machinery exporter, affiliated with Evangel International Machinery Limited, located in the downtown of Shanghai City. 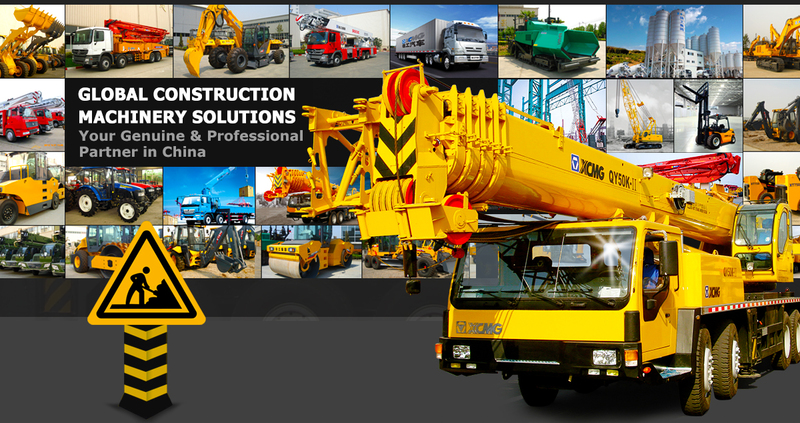 Since our company was founded, we persistently introduce excellent Chinese construction machinery to international markets, such as XCMG, SANY, ZOOMLION, CATERPILLAR, HYUNDAI, LIUGONG, LONKING, SEM, SDLG, SHANTUI, CHANGLIN, HELI, etc. We make more international customers know and approbate Chinese machinery, and gradually build up friendship with industrial customers all over the world. (vi) Expertly managed ERP system and coordinated quality control system to satisfy various project requirements. EVANGEL has passed the international quality management system of ISO9000, CE, SGS, UL and other products certification. Our export revenue increases constantly every year, and our products have already entered 118 countries across the continents of Africa, Middle East, South America, Oceania, Middle Asia, Southeast Asia, and East Europe. We sincerely hope to cooperate, develop together and build a good future with you. EVANGEL, your genuine and professional partner in China!